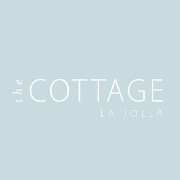 Over 24 years ago, we stumbled onto a sleepy little restaurant called the Cottage La Jolla. The restaurant was a local hangout and had a reputation for delicious food and friendly, personal service. Since 1992, our business has exploded, and in late 2009 we finished a complete renovation of the restaurant. Improvements include a handicap lift & restrooms, expanded kitchen & a fresh, new look. 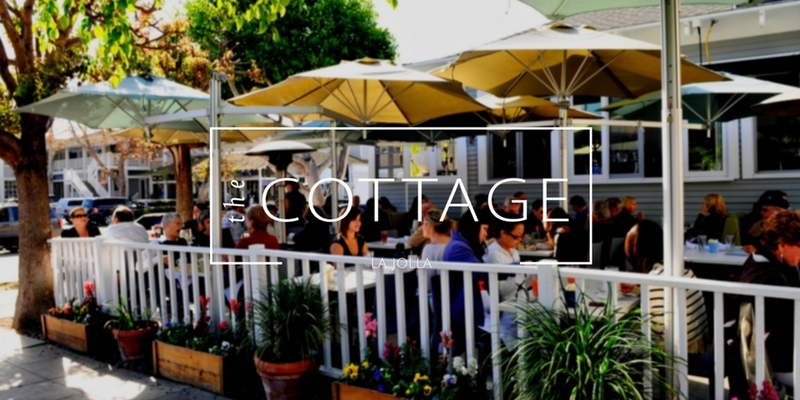 What hasn't changed is our passion for serving tasty, classic American & Southern California influenced food. We are also proud of the many servers, bussers and cooks that have been with us for years & years. We are often asked how we are able to operate two restaurants on different coasts, and our response is, "It's all about the people." Please take a moment to say hello on your next visit. Welcome to the Cottage!